TONIGHT’S MATCHUP: The road trip concludes this evening for the Ontario Reign, with the final stop in Bakersfield for a divisional matchup against the Condors. Ontario enters tonight’s action with points in three of the first four games on the swing, most recently from a 3-2 overtime defeat in Colorado on Wednesday evening. 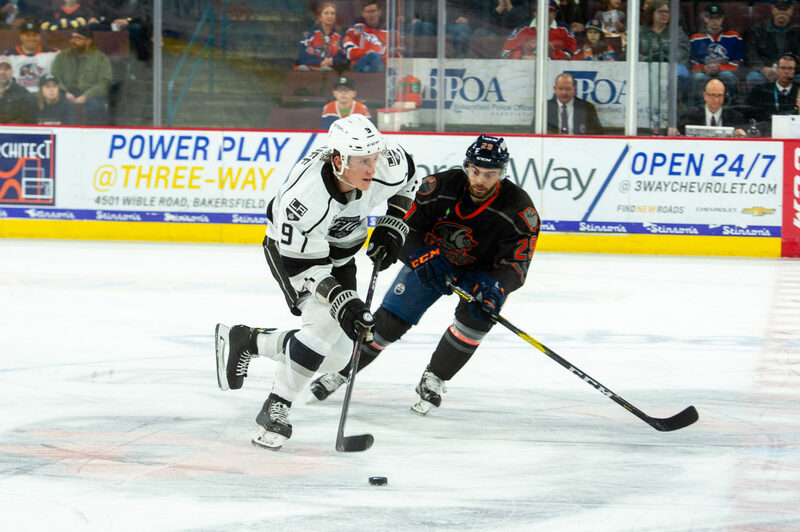 WHAT TO WATCH FOR: The Reign and Condors will square off tonight in a series that has mostly featured success from the visiting team thus far. 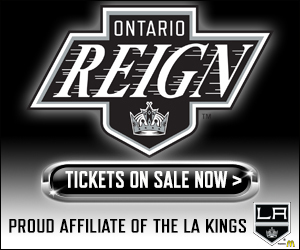 The road team is 5-0-1 in the previous six matchups and Ontario holds a 1-0-1 mark at Rabobank Arena this season. Ontario dropped a narrow 2-1 margin in overtime in their previous trip in February, combined with a 3-2 victory over Bakersfield in November. SHAKE & BAKERSFIELD: The Condors have picked up right where they left over after they saw their 17-game winning streak come to an end on March 1. Bakersfield has posted a 3-1-1 record in its five games since, opening up an eight-point lead in the Pacific Division in the process of their hot form as of late. Bakersfield is tied for the AHL’s closest team to clinching a playoff berth, with a magic number of 10 entering tonight’s game. BUU BIRDS: Reign goaltender Peter Budaj has been at his best in Bakersfield this season, as he’s made 61 saves on 65 shots in total over two starts, with Ontario posting a 1-0-1 mark in the two starts. Overall, Budaj is unbeaten in regulation in his last five starts, extended with a 32-save effort on Wednesday in Colorado. Over that five-game span, Budaj is 3-0-2, with a .940 save percentage and a 2.20 goals against average. YOUNG SHELDON: Ontario forward Sheldon Rempal has collected a point in each of the four games on this road trip, most recently collecting an assist on Wednesday. 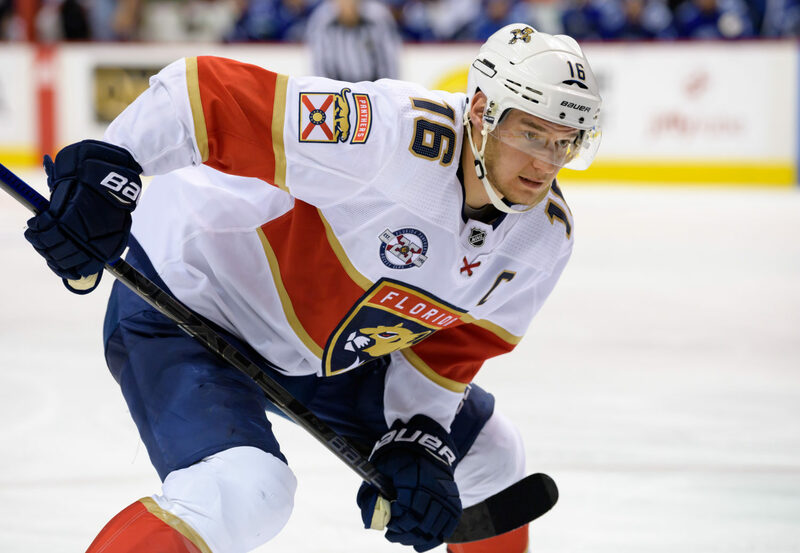 The first-year forward has amassed a point in nine of his last 12 games in total and has amassed 40 points (15-25-40) in 49 games played on the season. Rempal’s point total is tied for eighth in the AHL amongst rookie skaters, with his 25 assists tied for ninth. 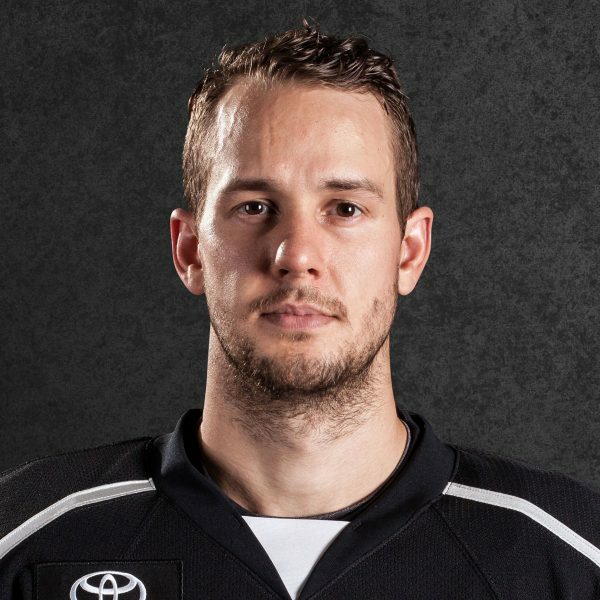 JUST-IN TIME: Reign blueliner Justin Baudry made his professional debut on Wednesday in Colorado and collected an assist and a +1 rating in the overtime defeat. 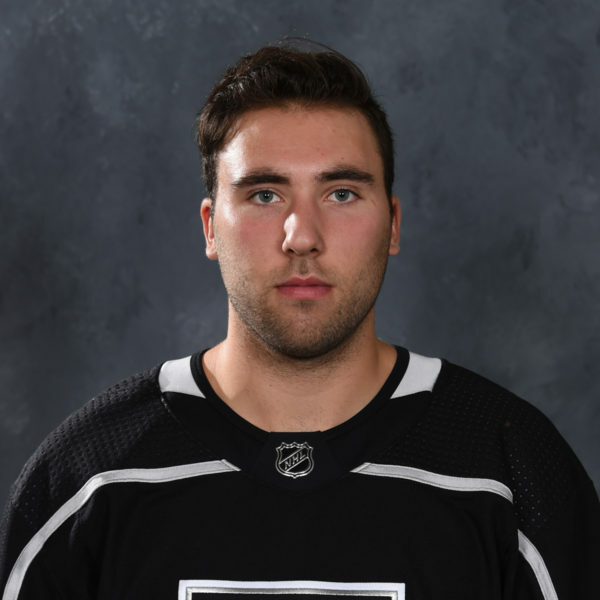 Baudry joined the Reign on Tuesday on an ATO from Bemidji State University, where he captained the Beavers during his senior season. The Manitoba native led Bemidji State in scoring with 31 points (9-22-31) in the 2018-19 season. 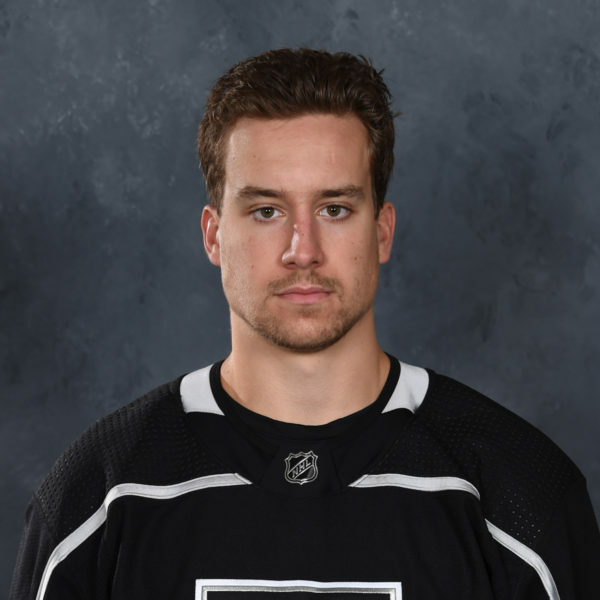 BABY GOT ZACK: Ontario forward Zack Mitchell scored the Reign’s first goal on Wednesday in Colorado, as the team overturned a two-goal deficit to force overtime. Mitchell has 15 points (6-9-15) over his last 13 games played, and four points (1-3-4) on the current road trip. 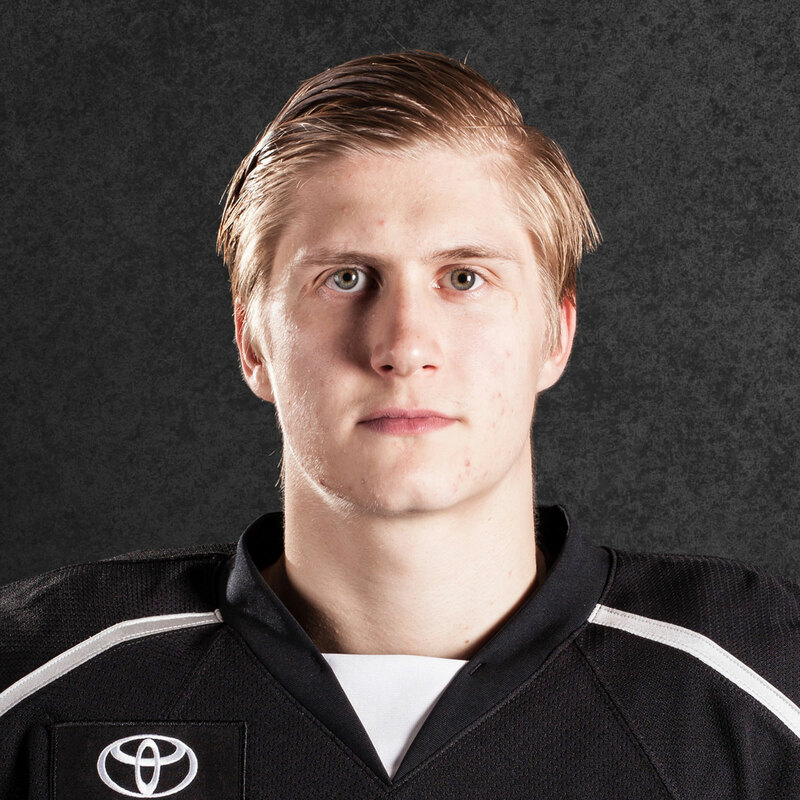 The Orangeville, ONT native also leads all Reign skaters with four points (2-2-4) versus Bakersfield this season. TIED AT THE TOP: Reign forward Matt Moulson currently leads all Ontario skaters with 55 points this season (25-30-55), placing him tied for the franchise’s single-season scoring record. Moulson is currently even with his brother-in-law, Sean Backman, who collected 55 points during the 2015-16 season. Moulson is also two goals shy of Jonny Brodzinski’s single-season goal record, set during the 2016-17 season.